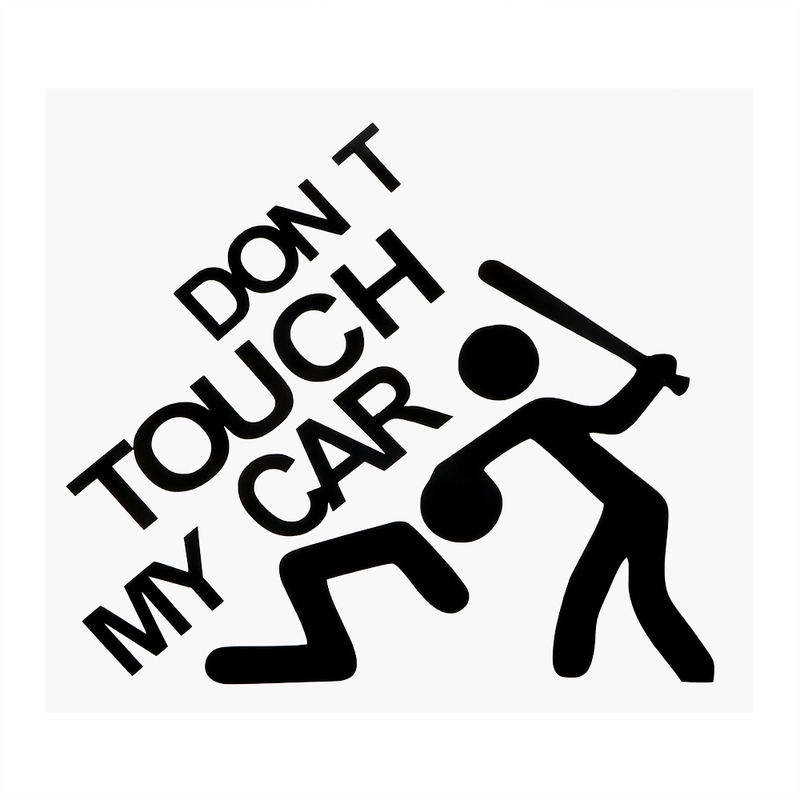 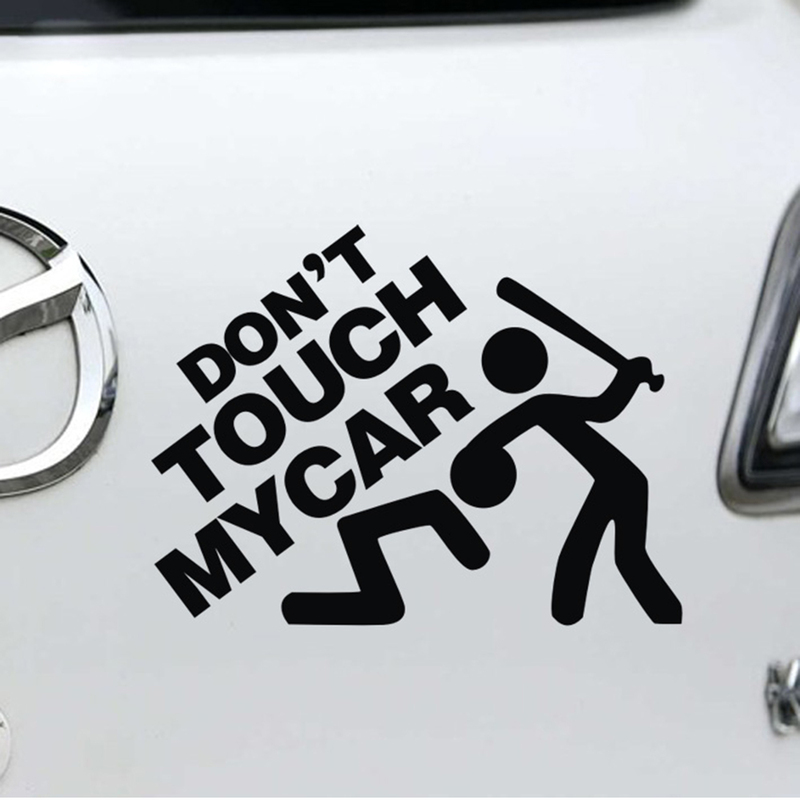 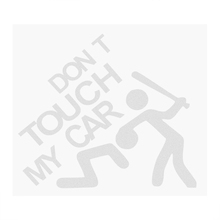 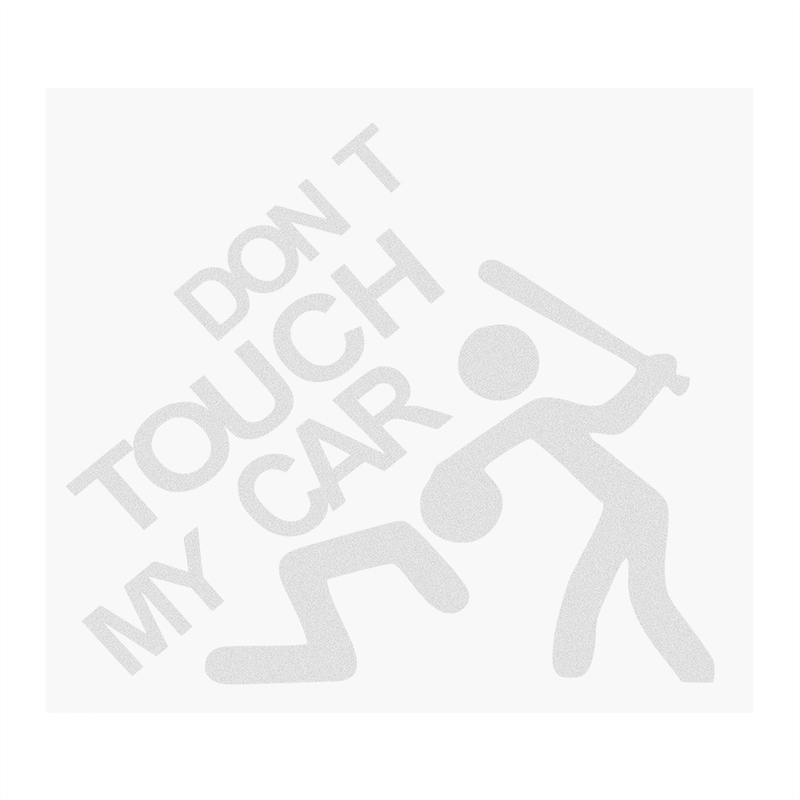 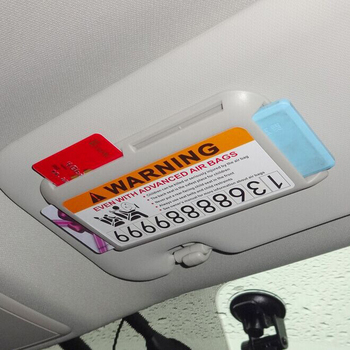 Buy this amazing styling car stickers – Don’t Touch My Car! This gorgeous and cute decal sticker will nicely stick on your car. 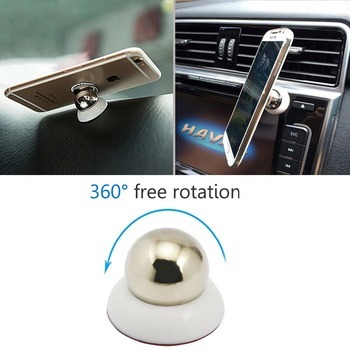 There are 2 colors available: black and silver. 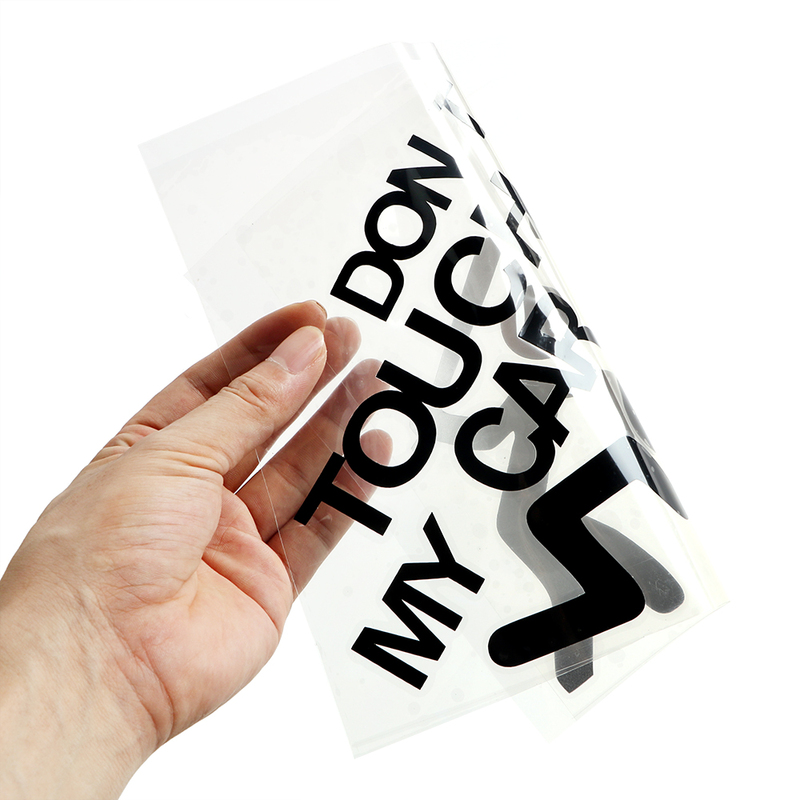 We offer free shipping service to your place with safety payment via PayPal or credit cards. 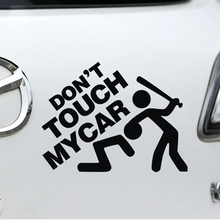 Let’s hurry.. Limited stock! Buy now and get special wholesale price for all products and free shipping to your place! 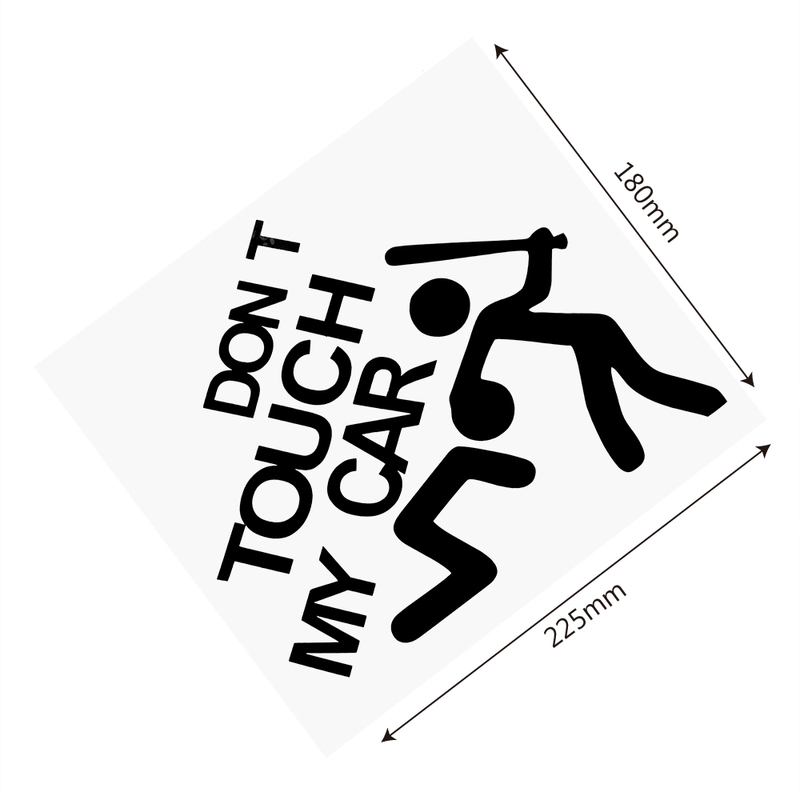 This special item has limited stock! 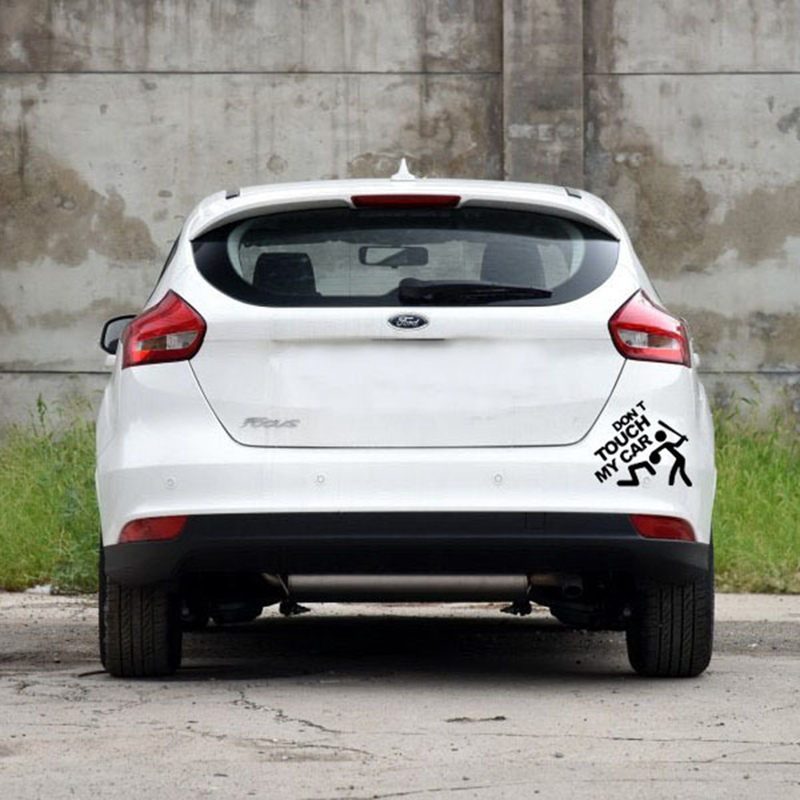 Get your item now, don’t be late!